Preview: Inter vs Cagliari – Finally Back Home at the Meazza | INTER CLUB PAVIA "C'E' SOLO L'INTER"
Inter’s 3 match winless streak has been both unfortunate and fortunate. The draw against Milan was the result of a freak Mauro Icardi off night and the loss to Torino was unmerited by any stretch of the imagination. However, for a team in Inter’s position and at this point in the season to still remain within touching distance of it’s season’s objective despite three consecutive poor results is a blessing from the footballing gods. There can also be no doubt that three away matches in a row against any opposition is no walk in the park, never-mind the matches being against city rivals and arch competitors, bitter ex-coaches and jinx kit-color sharers. And so, the fact that Inter remain largely in control of their own qualification destiny is a glass-half-full view of the situation. All the above notwithstanding, the good fortune probably ends here. If Inter aren’t to win all three points against their Sardinian guests today, then little can be said of the team’s end of season chances. With third place up for grabs, albeit temporarily, all eleven players must leave everything on the pitch come the 90th minute tonight. Spaletti has the pleasure of looking at a completely injury and suspension free squad list. News out of the Inter camp is that the Italian tactician will start with the 3-4-2-1 formation that he tried out against Atalanta, meaning that two of Inter’s biggest threats going forward, Rafinha and Karamoh will start on the bench. Last 10 Head to Head: Surprisingly, it’s even Stevens between both sides in the last ten matches with a trio of wins per side. Draws are the most common result in those matches with the spoils shared on four occasions. Ivan Perisic: Common logic now dictates that where Perisic goes, Inter go. It seems that unless the Croatian winger is on form, the team suffers. Look at the dynamic Balkan to gauge how the team will perform. 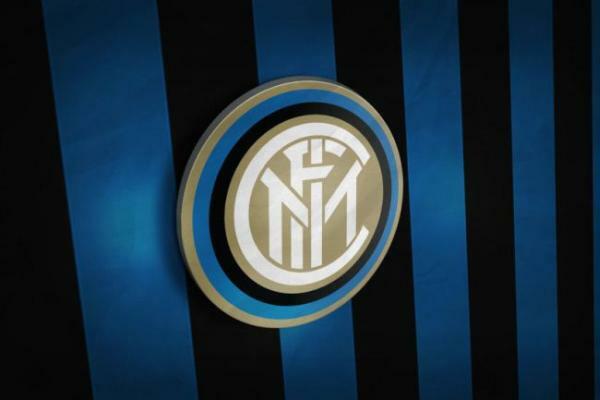 Prediction & scorers: Inter 3 – 0 Cagliari with Icardi and Perisic on the score-sheet. Author’s Note: It is moments like these that define a team’s season. It is a mathematical fact that an Inter win will see them temporarily go to third place ahead of the Roman duo, and this will pile pressure on them to perform tomorrow night. Anything but a win can spell the end of Inter’s UCL aspirations. The post Preview: Inter vs Cagliari – Finally Back Home at the Meazza appeared first on Sempreinter.